Everybody poos, but nobody talks about it – until now. What we flush down our toilets – or what we don’t flush down our toilets – tells a story about our colon health, and ultimately, our overall well-being. Digestive issues are one of the main reasons why people seek a colon therapist and in many cases, it is a last resort. Constipation, gas, bloating, diarrhea, eczema, IBS, big bellies are just some of the complaints that people seek medical attention for. Empathizing with people’s frustration after doctors fail to provide adequate help Mary’s mission is to help people feel better. In many cases, with dietary changes, proper supplementation, a series of colonics and time, many of these symptoms can improve or go away. Fear, uncertainty and skepticism is one of the main reasons people seek colonics as a last resort. Once they experience a colonic session, the feedback is usually always the same, “oh, that wasn’t so bad” Once they experience relief from their symptoms, they always come back for more. Mary’s goal is to EDUCATE and EMPOWER people to take RESPONSIBILITY and ACTION for their health. In this fun and interactive lecture, Mary educates people on the importance of not only looking in the toilet after you poop, but talking about it, and then doing something about what you see. To Book Mary Taylor for your event. 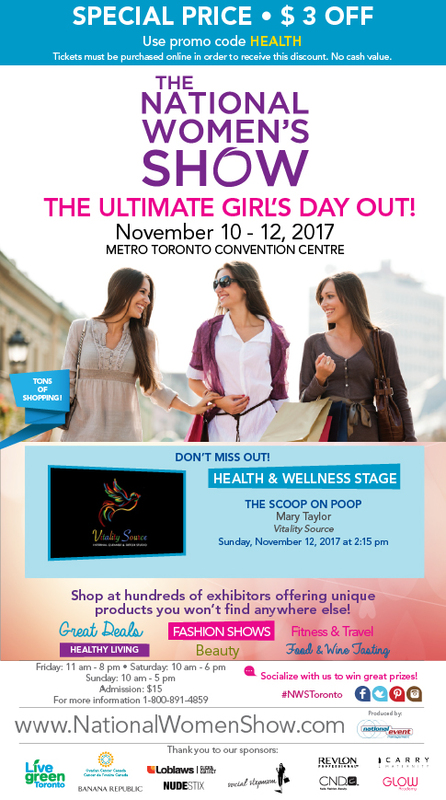 Sunday November 12, 2017 2.15 p.m.
We’ll be there all weekend so drop in and say hello at the Vitality Source booth # 930 all three days! The York Region MS Chapter offers information and resources to empower us all to live better lives. UHN Toronto Rehabilitation Institute Lyndhurst Centre (Filomena and Danielle) will speak on Intrathecal Baclofen therapy. Mary Taylor -3.15 p.m. 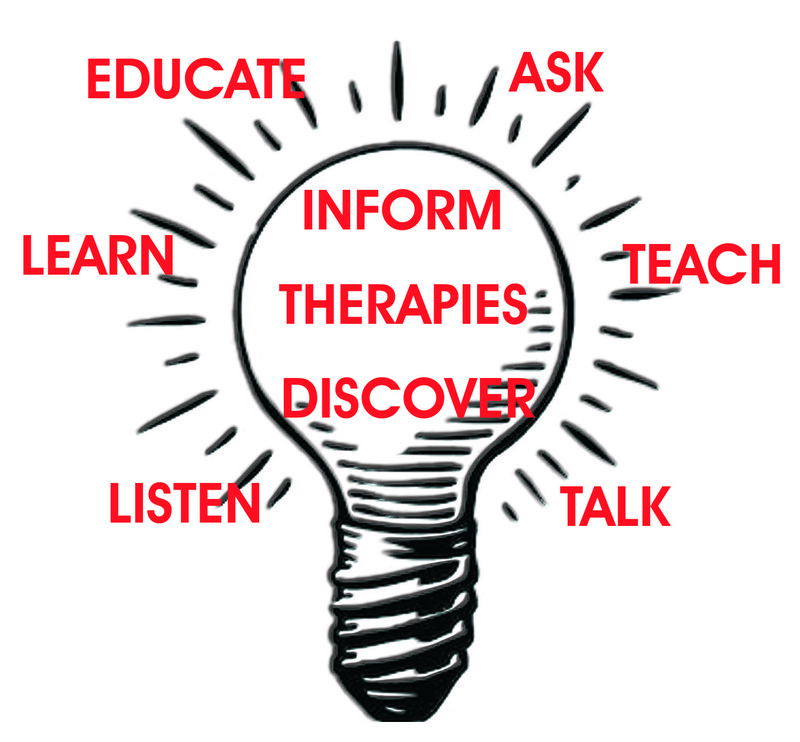 The benefits of Colon Therapy – Internal cleanse and detox for our bodies. These highly regarded speakers will educate and inform the MS community. 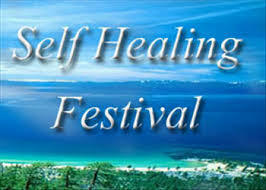 Mary Taylor will be performing Live Cell Analysis and providing information on Colon Hydrotherapy all weekend long!